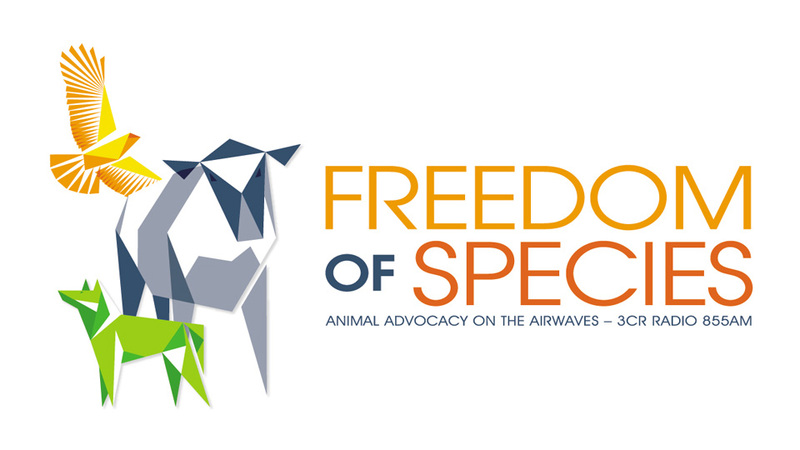 Brighter Green colleague and “What’s For Dinner?” director Jian Yi was interviewed by Freedom of Species Radio about the film and his continued work in China to bring awareness to issues of meat consumption, public and environmental health, and animal activism. The episode also features Brighter Green Associate Wanqing Zhou, a Research Associate in the Food and Agriculture Program at Worldwatch Institute, talking about what she calls the “triangle of agribusiness” carved out by the U.S, China, and Brazil. Wanqing’s “triangle” summary can be found here.